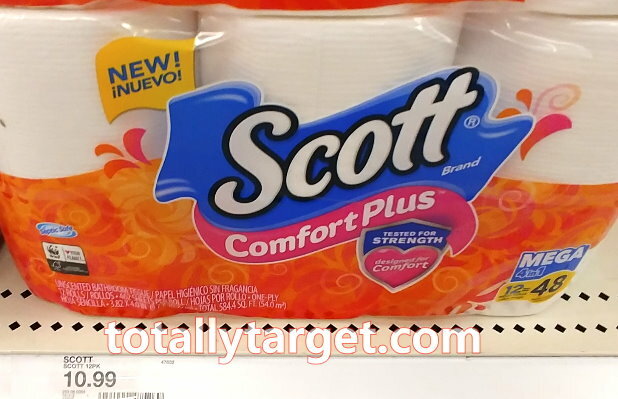 Even better, you can save even more this week on Glade with a B2G1 FREE Target deal thru 7/7. While you can mix & match your products how you wish, just keep in mind that your lowest priced item is the one that will ring up FREE. Keep in mind you can mix & match products how you wish to meet the spending requirement for the in-ad Target coupon. 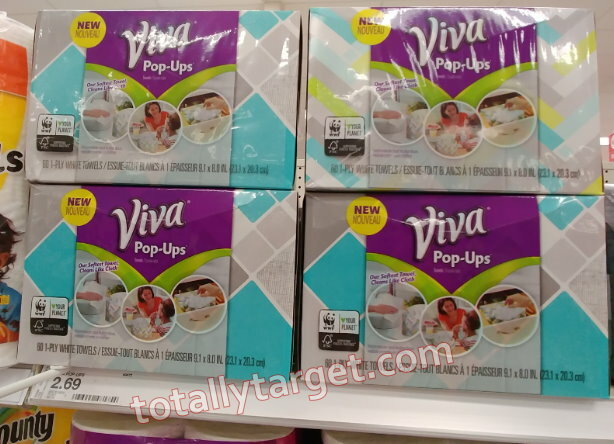 If you have been wanting to try the new Viva Pop-Up Paper Towels, you could do this…. 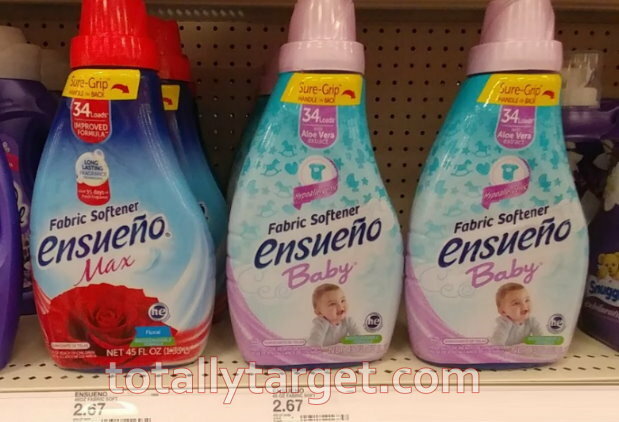 We have a nice Target coupon coming in next week’s ad for a FREE $5 Gift Card with a laundry & household paper purchase of $25 or more. 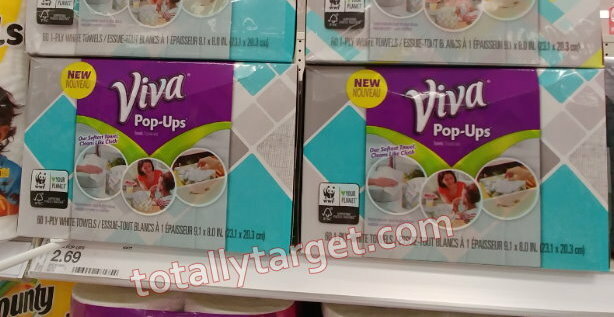 (or find in the Target app or text SAVE to 827438). This coupon will be valid 7/1 – 7/7, and is good on laundry detergent, fabric enhancers, stain removers, bath tissue, facial tissue & paper towels. 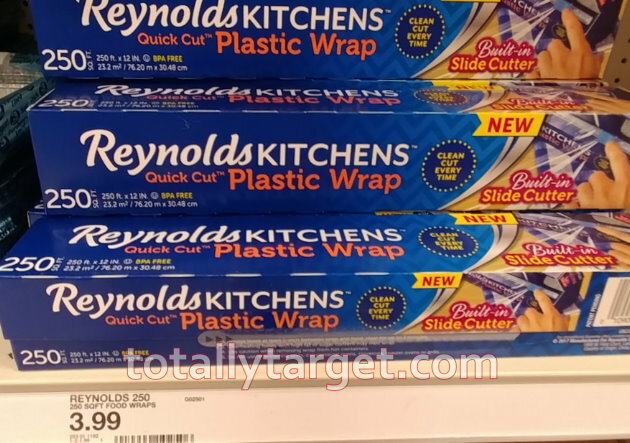 = $9.26 or all 6 items, or $1.55 each! However – also to note, next week we have a special purchase offer for B1G1 20% all disposable tableware & food storage valid 7/1 to 7/7. 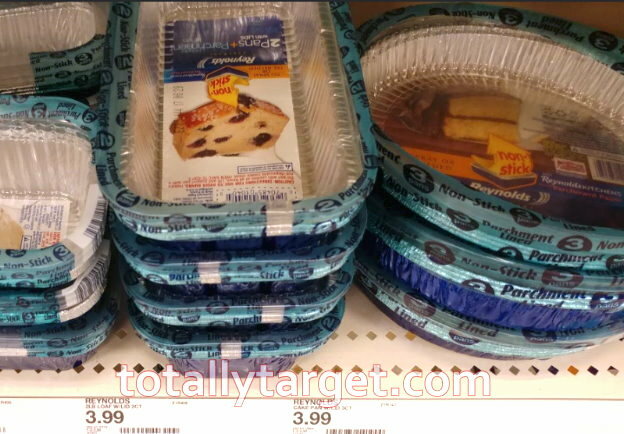 The disposable bakeware is very likely to be included – so if you can shop on Sunday, you will save even more if you buy 2…. 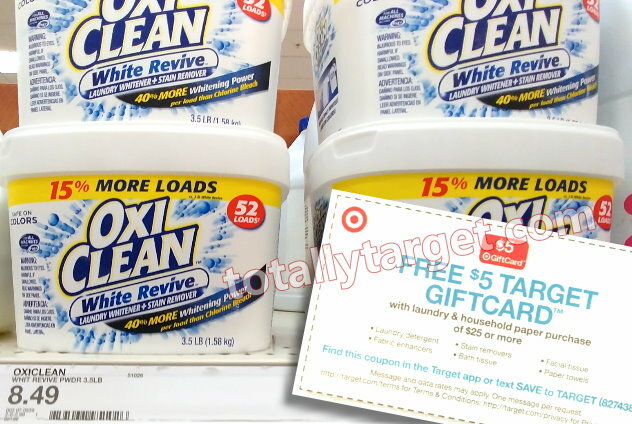 Also to note, next week we have an in-ad Target coupon coming for a FREE $5 Gift Card with Laundry & Household Paper Purchase $25+ Valid 7/1 to 7/7. I am not sure if these will count towards the required threshold, but if they do – they will make for a nice filler item. 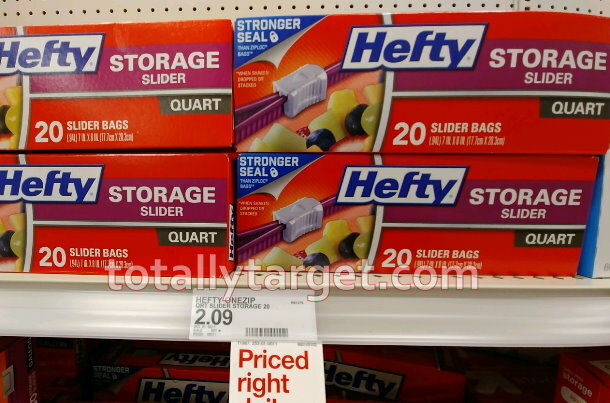 We have a new high-value Target cartwheel offer available to save on Hefty slider bags. Even better, we have a coupon to stack to make for a nice price…. 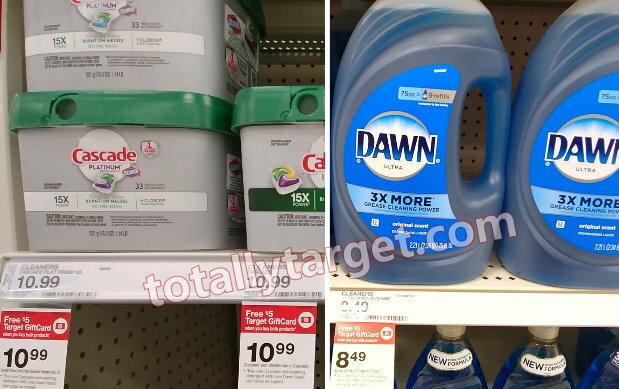 There were a couple of surprise dish washing products included in this week’s offer for a FREE $10 Gift Card when you buy 3 select household items thru 6/30, including select Finish & Dawn items. 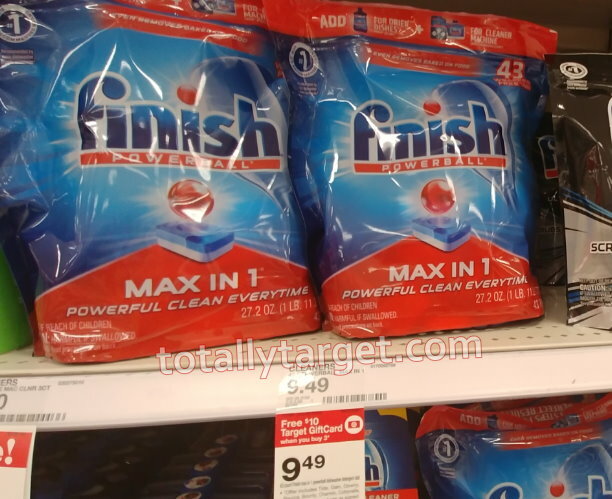 We have a coupon for the Finish Max in One to make for an additional discount.. 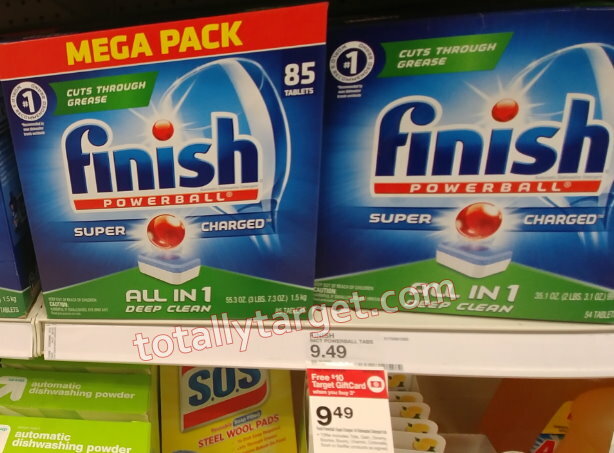 If you aren’t using any coupons anyway, you can also take advantage of the Finish Powerball & Dawn Deals online at Target.com. Shipping is FREE on orders of $35 or more, and as always, if you have a REDcard you will get FREE shipping with no minimum and an additional 5% Off. 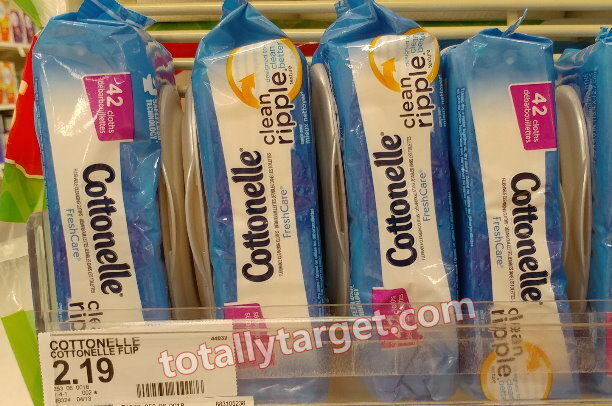 There’s a new Target cartwheel offer available to save on Cottonelle flushable wipes. 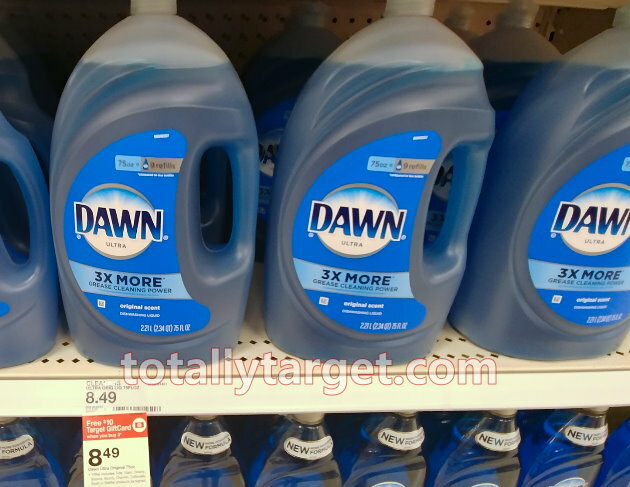 Stack with a coupon & a rebate to make for a nice price….